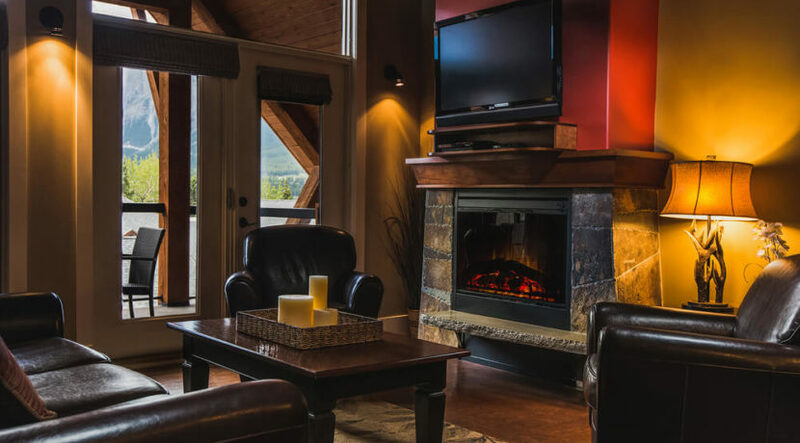 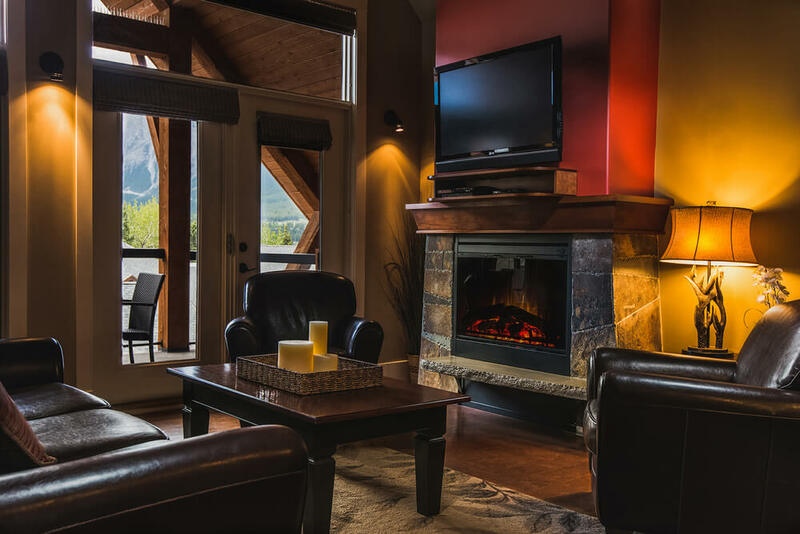 Solara Canmore is a full-service, four-season luxury vacation resort located minutes from Banff, in the beautiful mountain town that is fast growing to be one of Canada’s most popular resort areas. 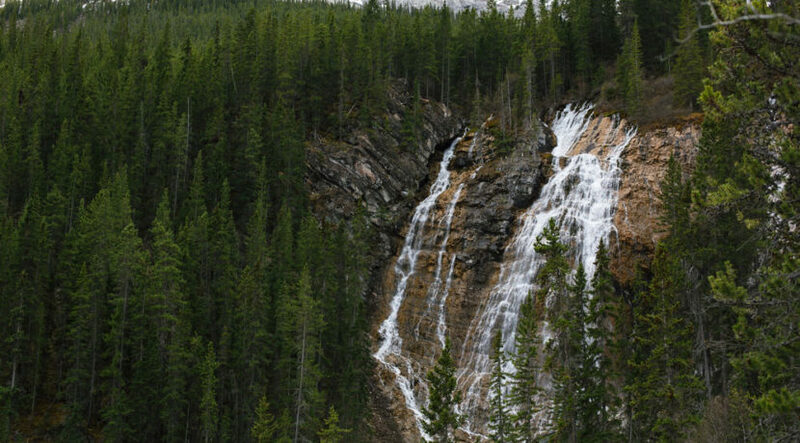 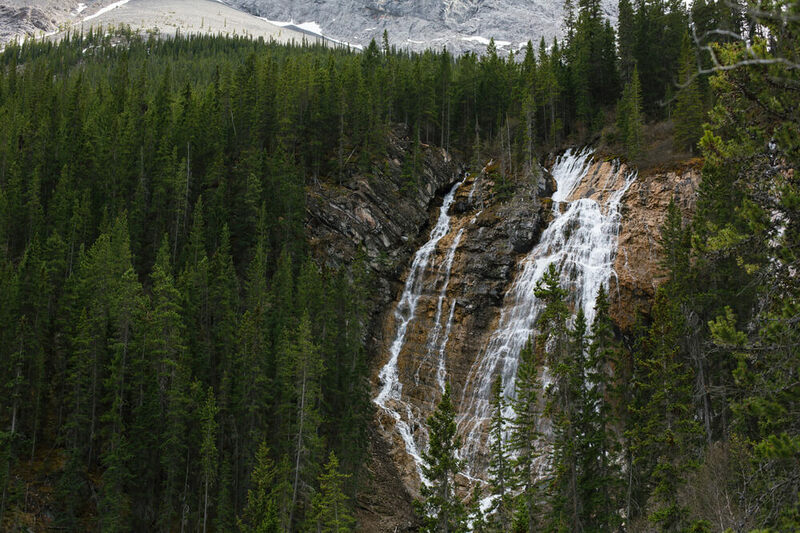 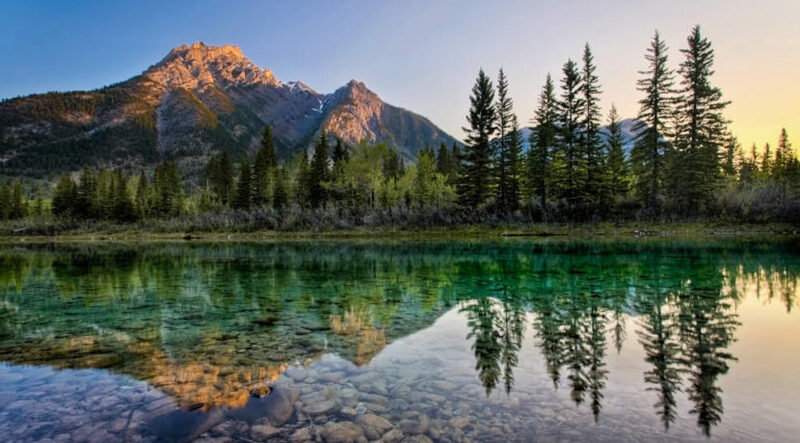 Surrounded by 20,000 square kilometres of pristine National and Provincial Parks and protected areas, Canmore sits at the doorstep to a wilderness that is nothing short of profound in its breadth and limitless in its recreational potential. 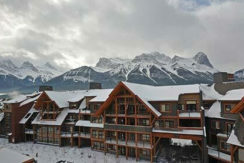 There are a number of world-class downhill ski and snowboard resorts located nearby – Sunshine Village, Banff Mt. 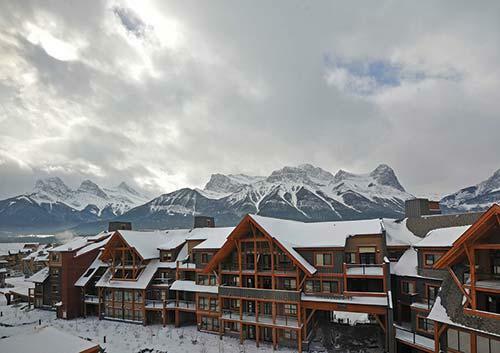 Norquay, Lake Louise, and Nakiska. 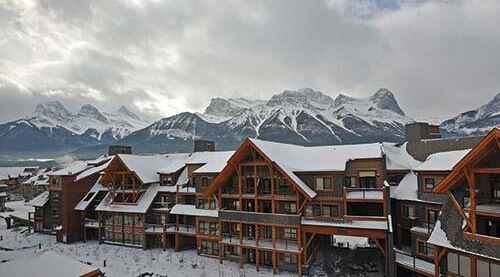 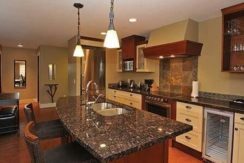 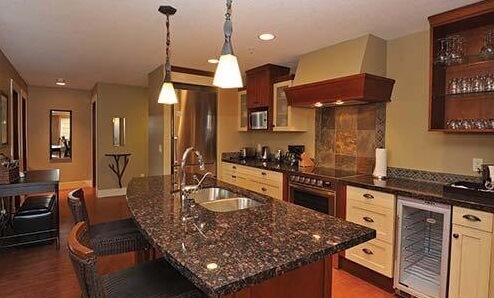 Golf courses – Silvertip, Stewart Creek, Banff Springs, Kananaskis, Canmore are all within easy reach.